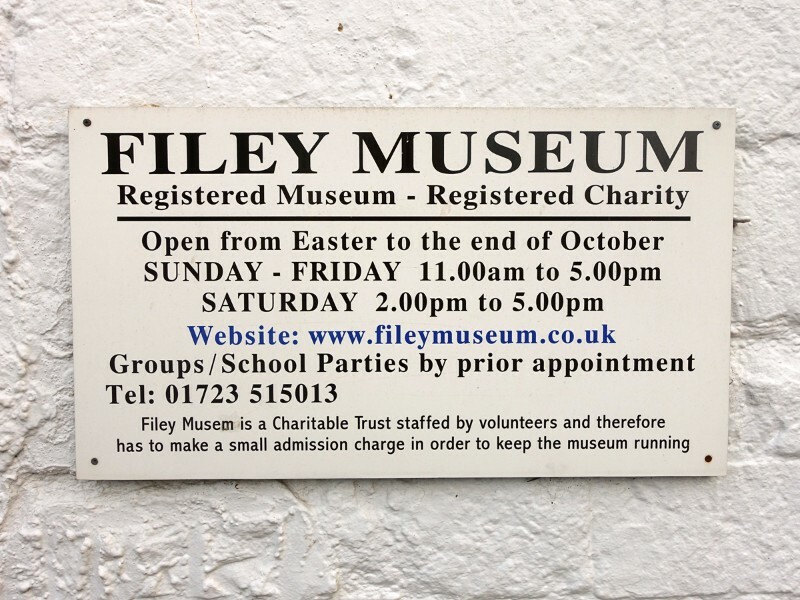 Filey Museum is in Queen Street, in the old part of the town, away from the shopping areas and near to the 12th century St Oswald’s Church. 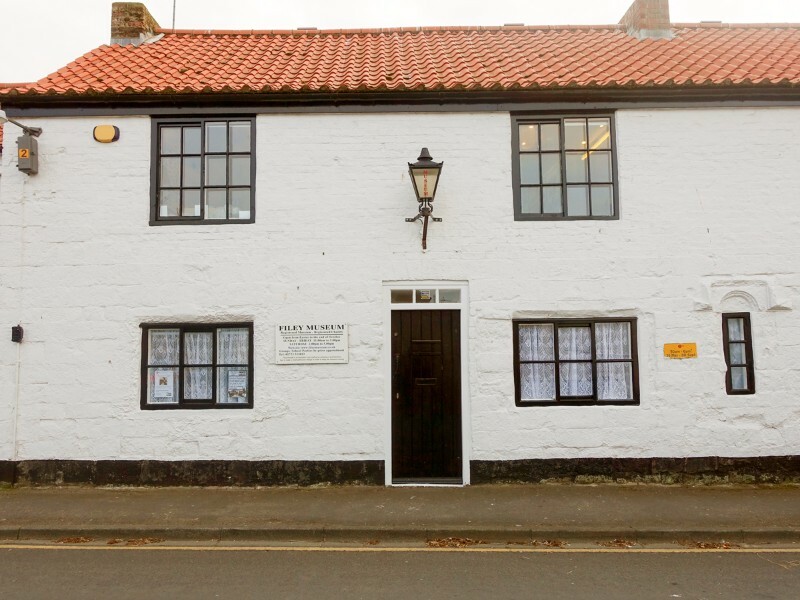 The museum buildings themselves date from the 17th century, one having been a fisherman’s cottage and the other a farm cottage. 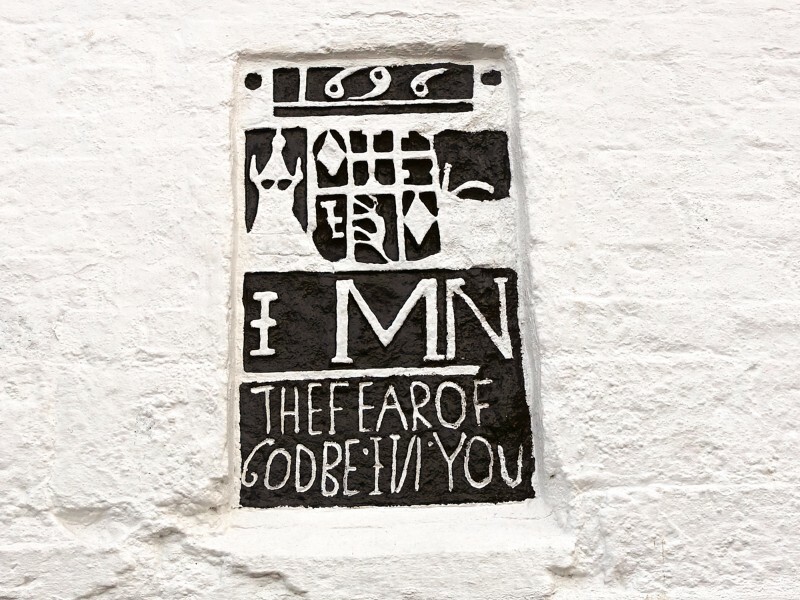 The buildings were saved from demolition in the late 1960s and first opened to the public as a local history museum in 1971. 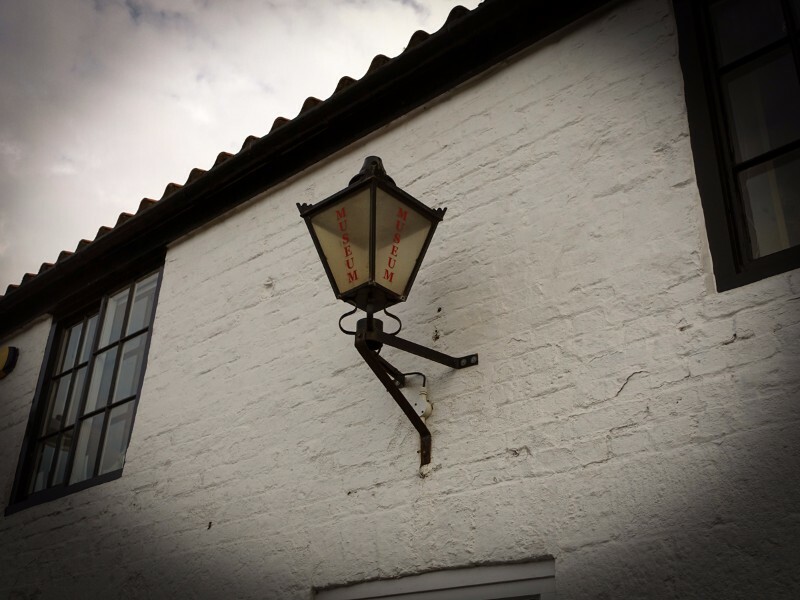 The buildings are Grade II listed. Filey Museum won The Small Visitor Attraction of the Year Award in The Discover Yorkshire Coast Awards 2006 and this was followed by winning Visitor Attraction of the Year Yorkshire Moors and Coast Tourism Award 2007 (under 50,000 visitors) and so make sure it is on your list of places to visit.